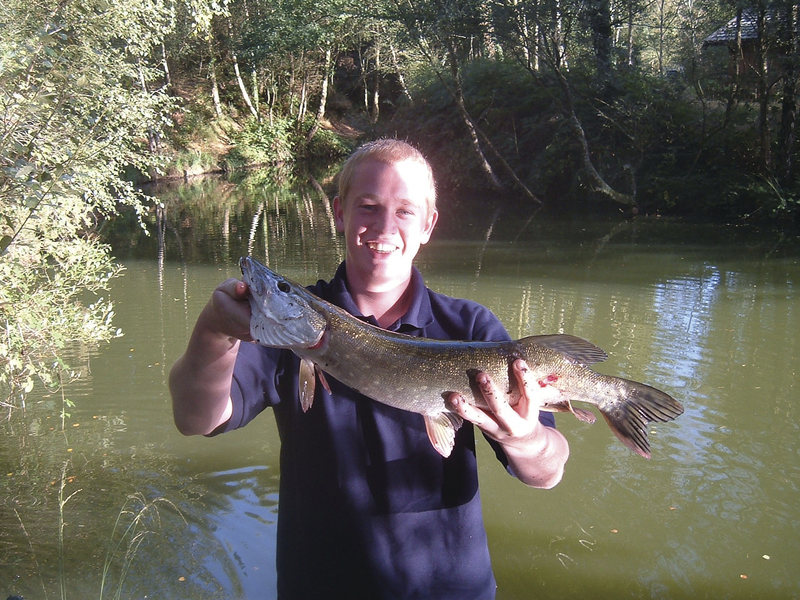 BOASTING three lakes Warmwell Fisheries is located on Warmwell Holiday Park. Just a short drive from Weymouth or Dorchester, Warmwell has something for everyone. The two pleasure lakes are ideal for beginners just starting out or more accomplished fisherman wanting to catch lots of different species. 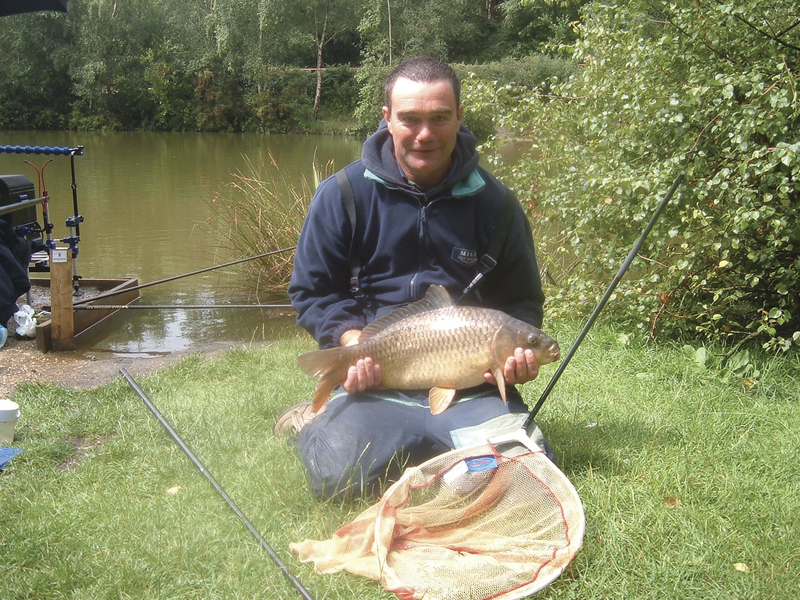 The specimen lake is ideal for those after the bigger fish. 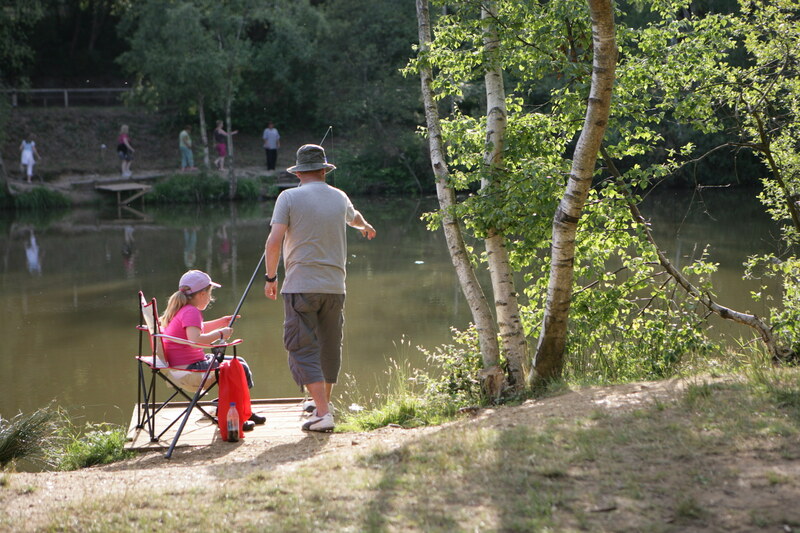 There are over 200 wooden lodges located on this beautiful woodland park which makes Warmwell the ideal place for a fishing holiday or just a great day’s fishing. 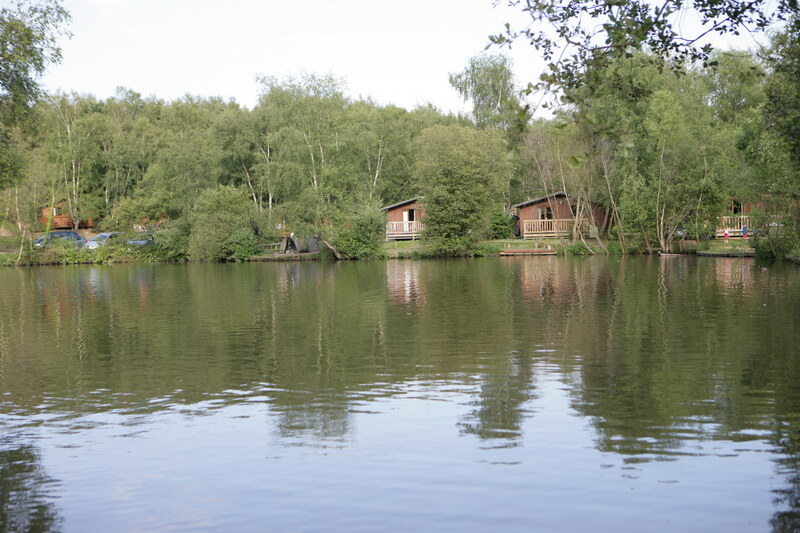 In this 2 acre lake you will find carp up to 28lb and pike up to 29lb. There are 18 swims on this lake and night fishing is available also. The shape of the lake gives you two islands within easy reach to fish close to or the shady back water which ever you prefer. These lakes contain carp up to 9lb, bream up to 3lb, tench up to 4lb, perch up to 3lb and chub, roach, rudd and barbel all up to 1lb. Very fast and easy to fish 24 swims across the two lakes. Heron Lake, live systems, and fruity or spicy baits. Home made rolled bait works well as does small bags or beds of pellet. Kingfisher & Horseshoe Lake, maggot, sweetcorn, luncheon meat and pellet all work really well, feed the swims little and often to catch all day long. There is an on site tackle shop stocking all your bait and tackle needs, stocking products from Daiwa, Leeda, Wychwood, Abu and many more. Whether you need a new rod or reel to rigs, leads, hooks and feeders we have all the equipment you need to make your fishing experience a memorable one. The fisheries staff are always on hand to give advice and guidance on how to get the most from your visit. All permits are to be bought before fishing from the tackle shop. 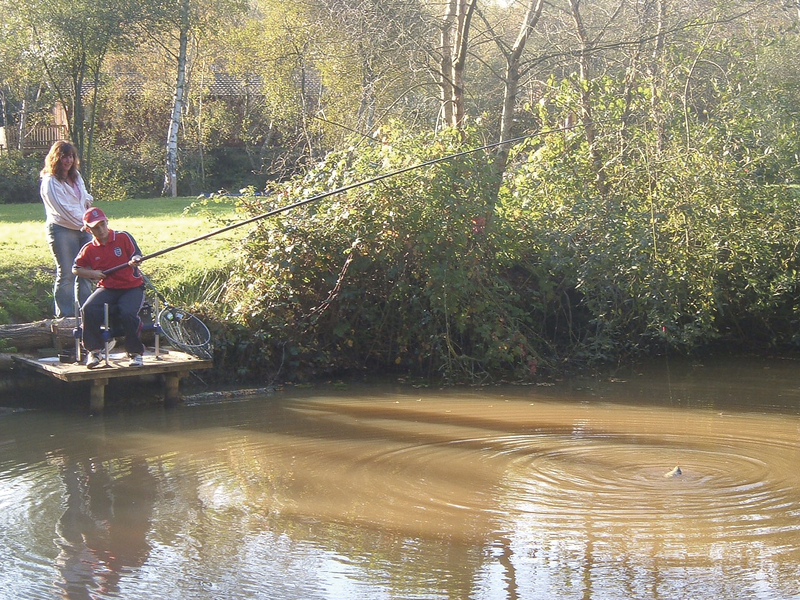 TOP TIP: Fish close to the margins! 1 Follow the ring road around Dorchester and head towards Poole. Take the first turning on the right A352 towards Wareham. 2 At the first roundabout take the first exit at the second roundabout take the first exit towards Crossways. 3 Carry on towards Crossways and at the T junction turn right the park is one mile on the right.